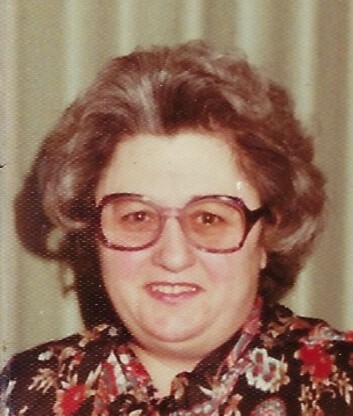 Lotte Wilder, 90, of Syracuse, passed away March 20, 2019. Born in Wasseralfingen, Germany, she retired from Bristol Myers with over 30 years of service. Predeceased by husband, Leonard, her son, James and daughter, Cathy. She is survived by daughters, Jannette Wilder and Laura Taylor; Several grandsons, great grandsons and a great granddaughter; several nieces and nephews of Watertown, NY. Sh ewas teh founder of Epilepsy Foundation in 1957 and Mothers Club. Calling hours are Saturday April 27 from 2-4pm at MATHEWSON-FORANI FUNERAL HOME, INC., 206 Kinne St., E. Syracuse. Burial is private in Union Cemetery, Adams Center, NY. There's still time to send flowers to the Visitation at the Mathewson-Forani Funeral Home, Inc. from 2:00 PM to 4:00 PM on April 27, 2019.